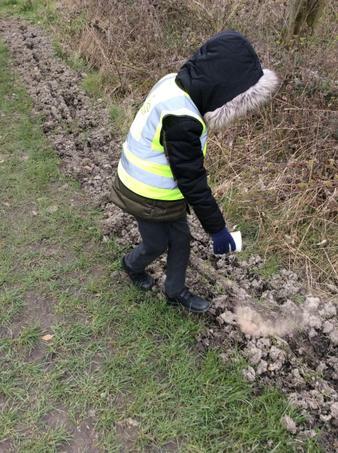 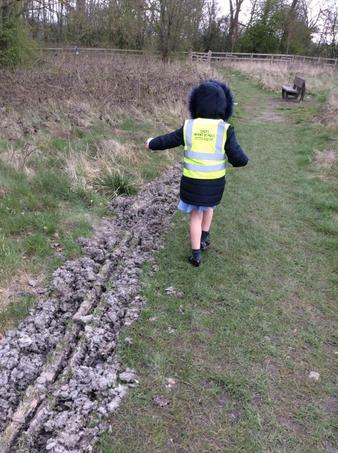 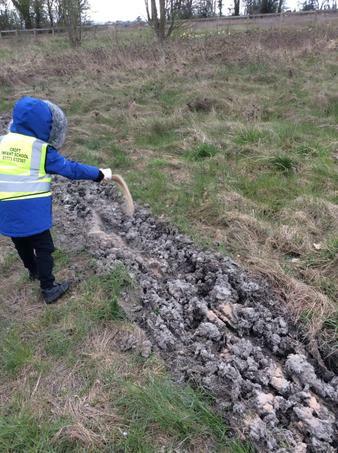 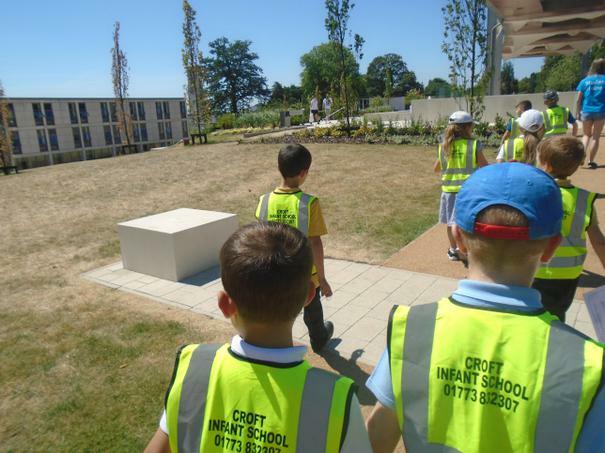 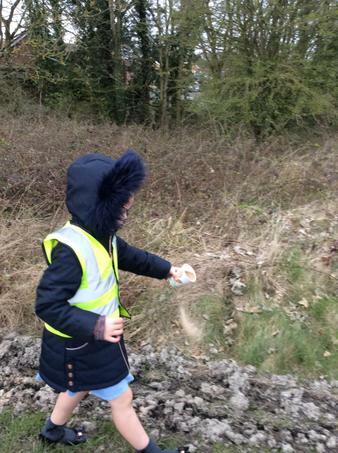 Year 2 were invited to scatter poppy seeds into dug out trenches at the centenary green on Flowery Leys Lane. 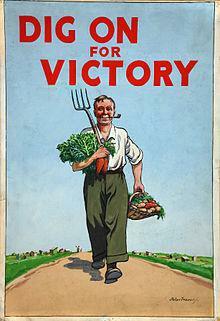 Our first topic in Year 2 is called 'Dig For Victory!' 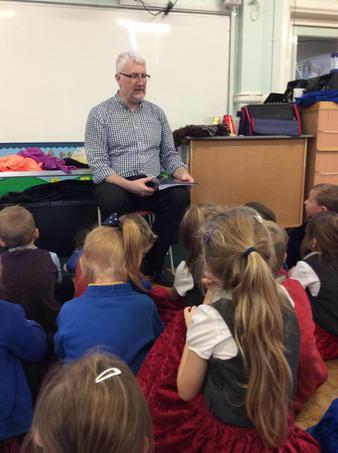 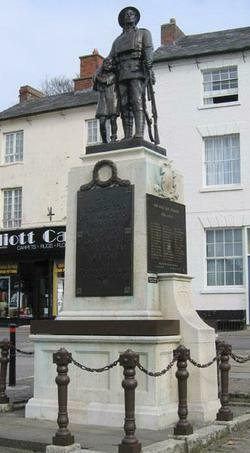 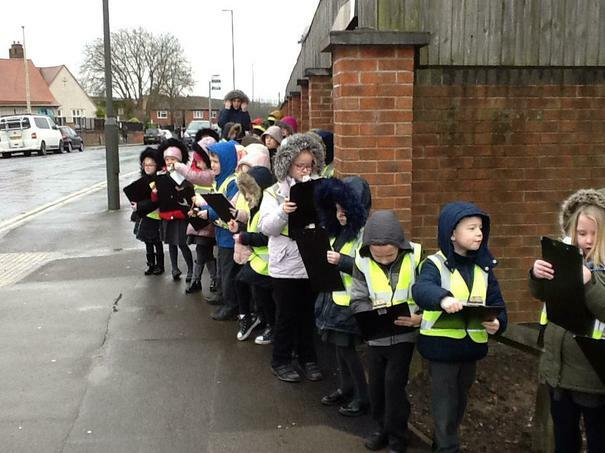 The children will visit places in the local area, including the War Memorial, to help them learn about life on the home front during World War 1. 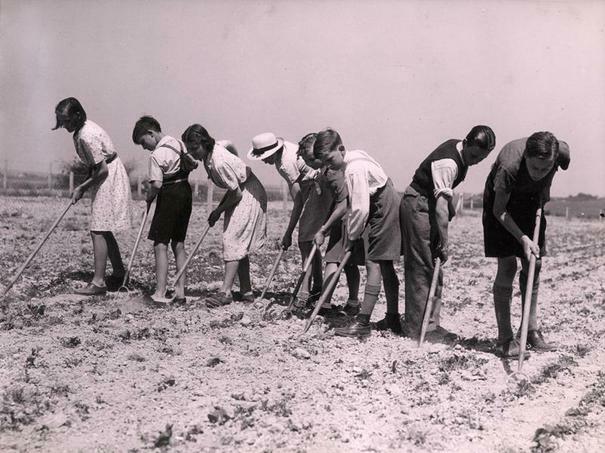 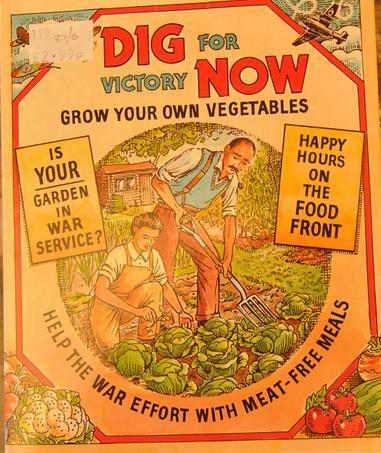 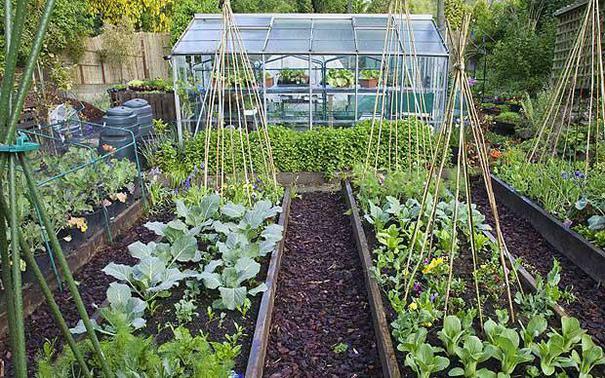 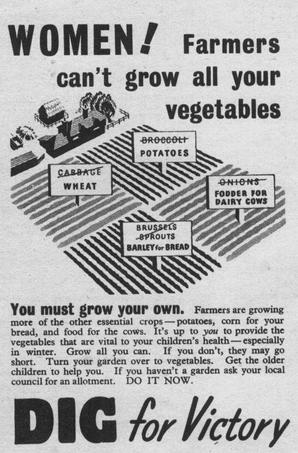 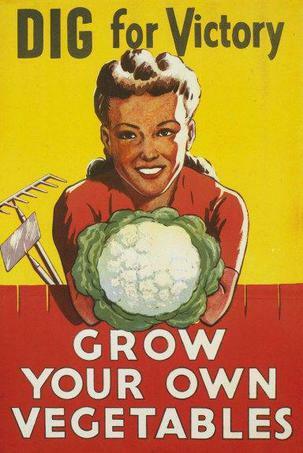 The children will learn about how people had to plant and grow their own vegetables to eat during the war. 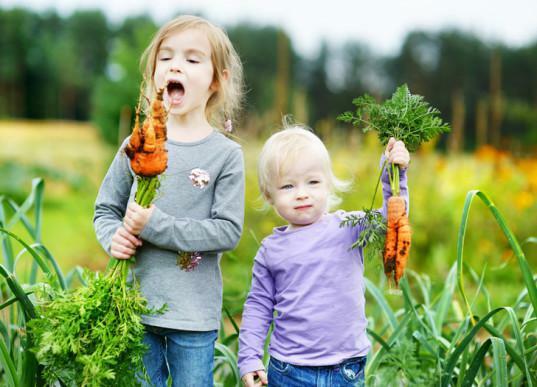 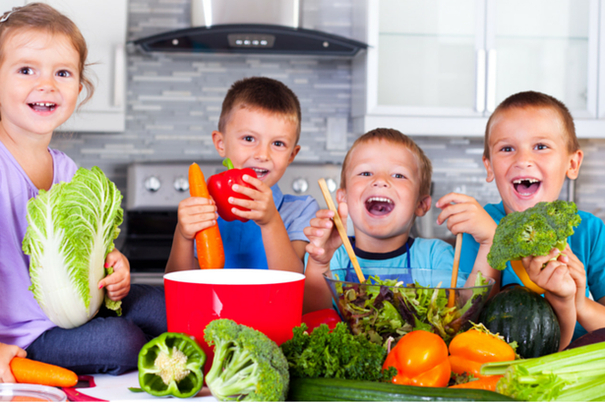 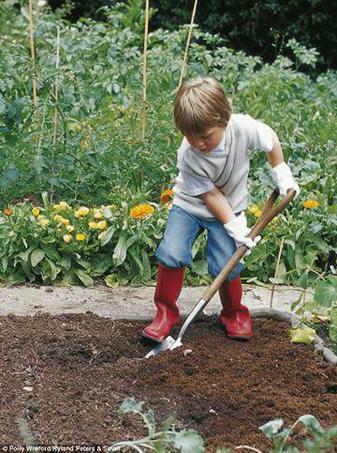 The children will learn about where different food comes from, especially vegetables, and how and what vegetables need to grow. 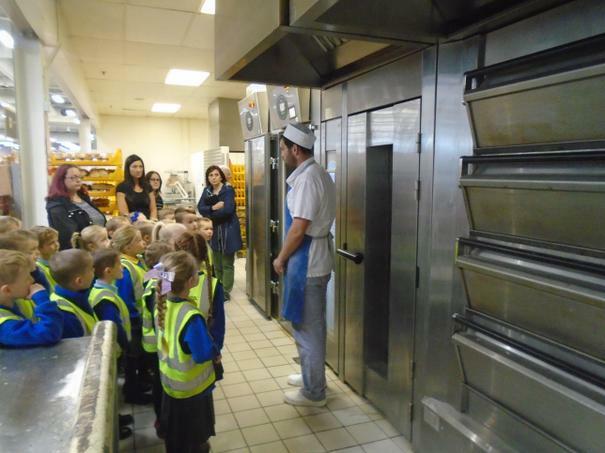 When they have learned where food comes from, both Year 2 classes will be going on a school trip to learn how to make and bake their own pizza at Pizza Express- check our class noticeboard for dates and more details! 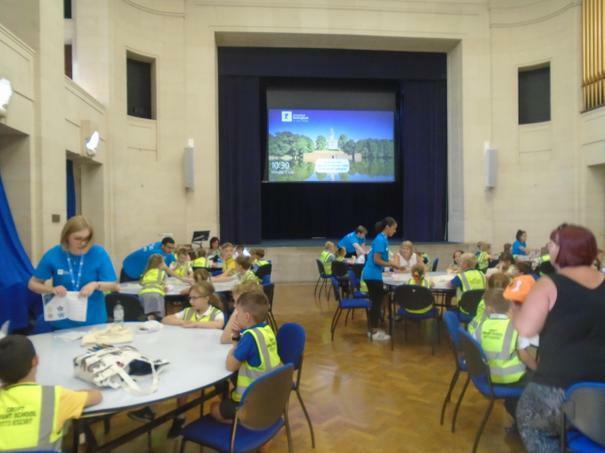 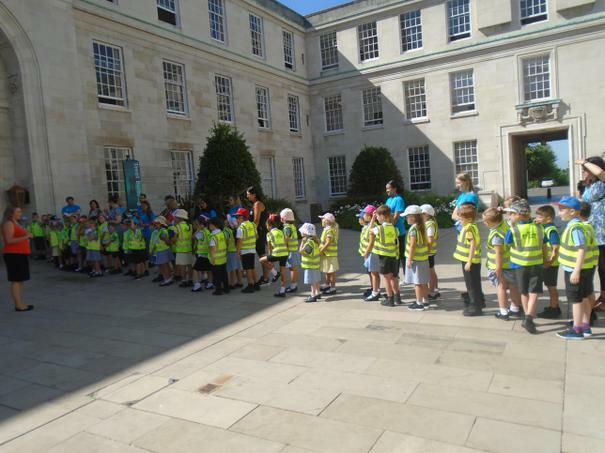 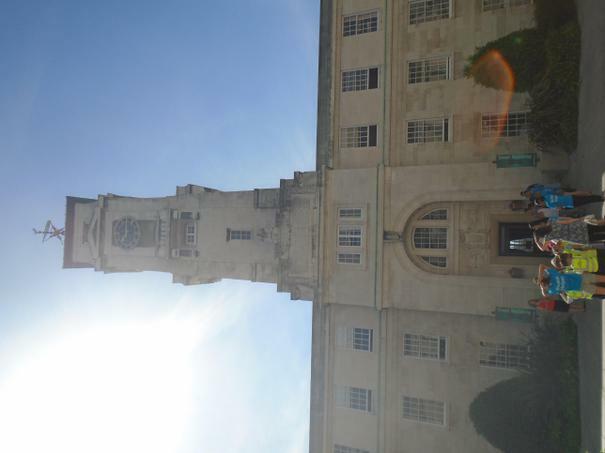 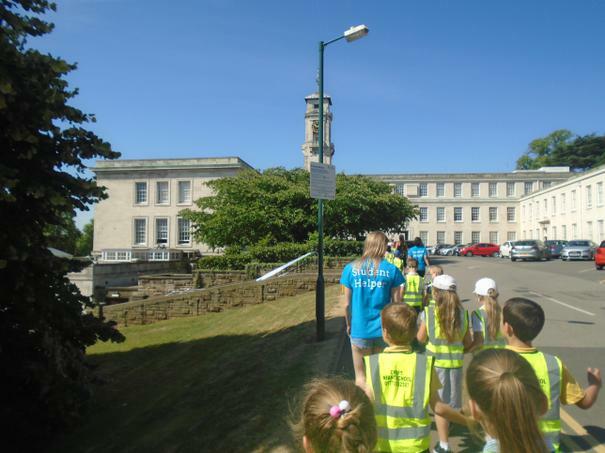 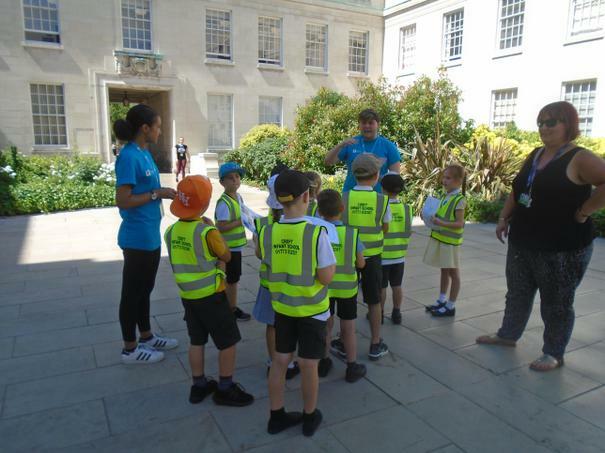 Year 2 were very lucky to visit Nottingham University as detectives! 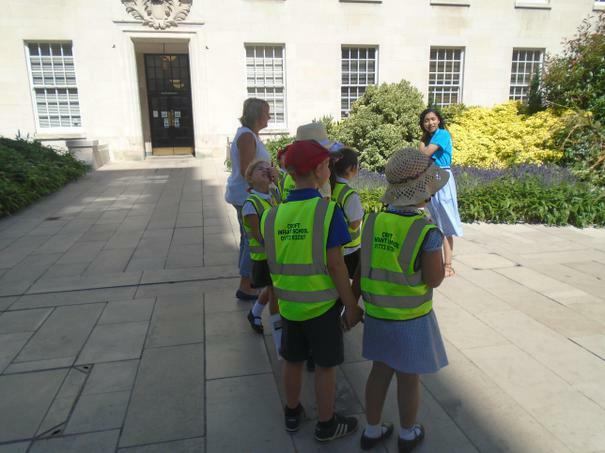 They learned all about University including the different courses available and went on a tour around the campus. 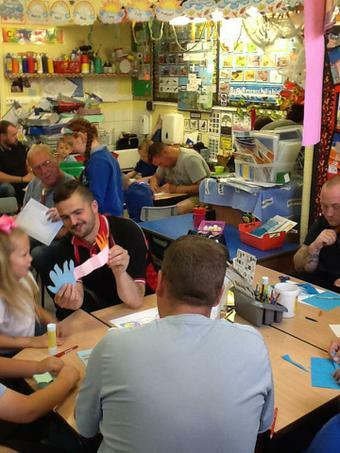 A great big thank you all of the dads, grandads and other adults from green class who came to school for our Fathers Day activity morning. 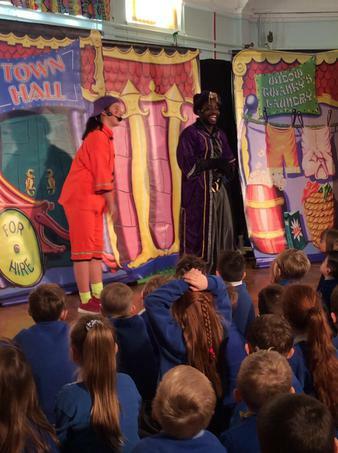 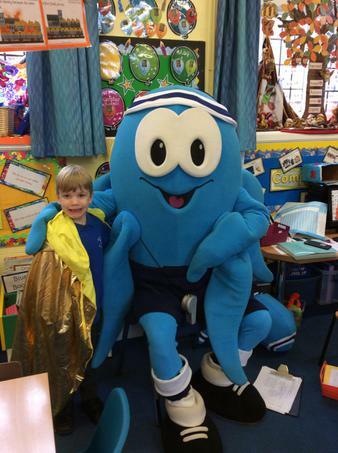 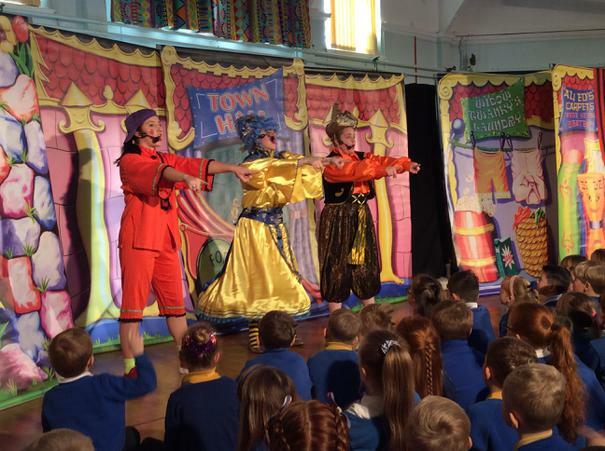 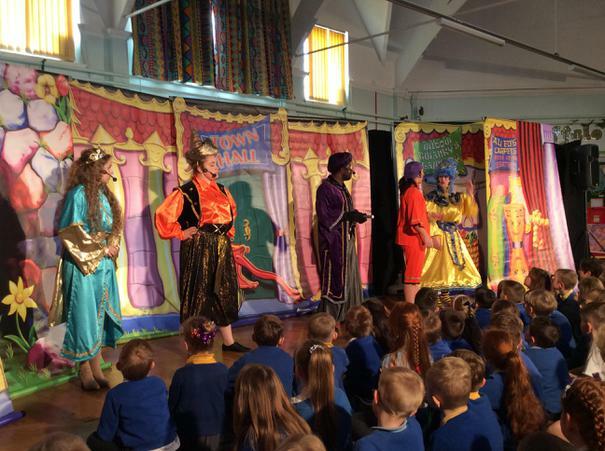 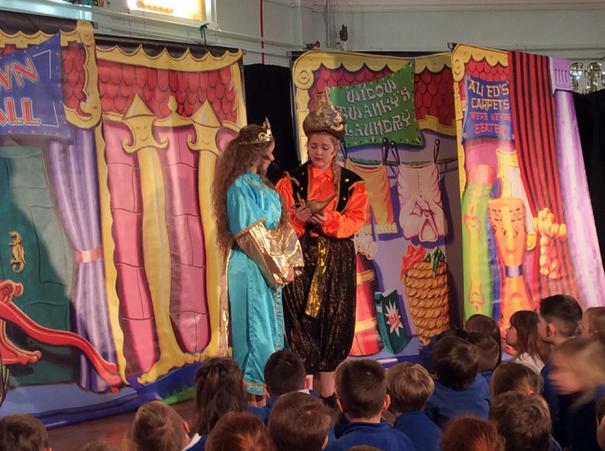 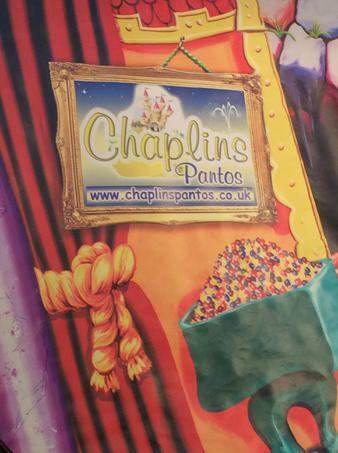 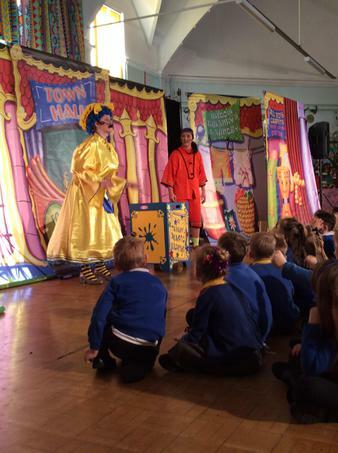 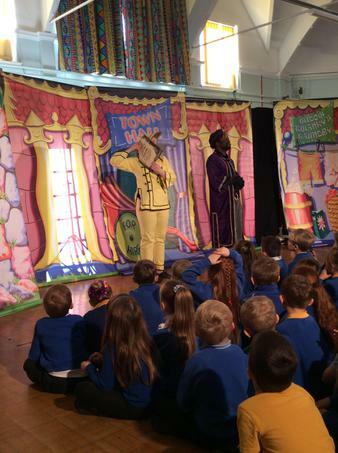 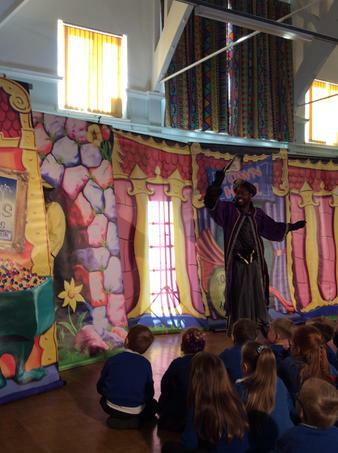 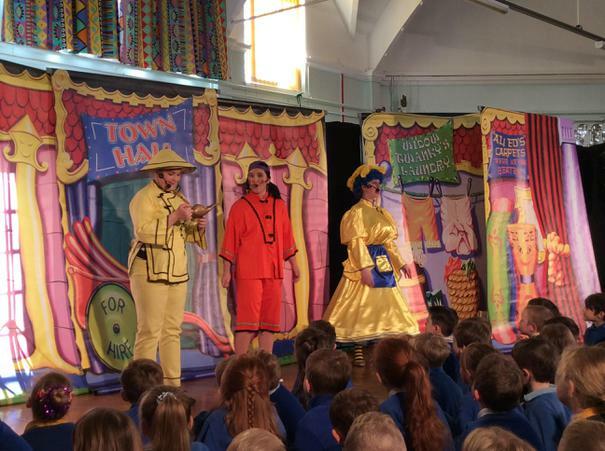 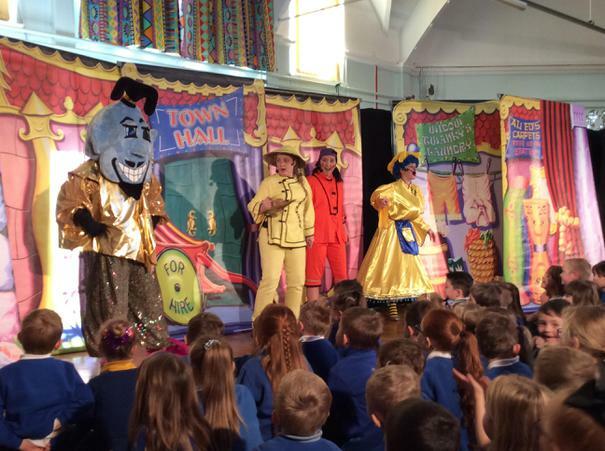 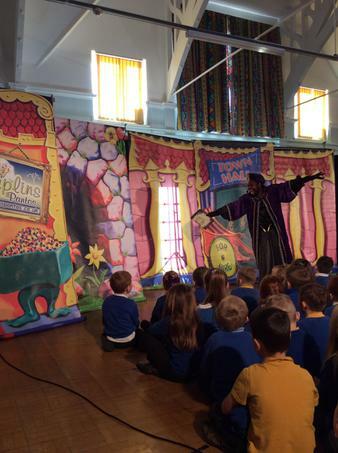 We hope that you enjoyed it as much as the children did! 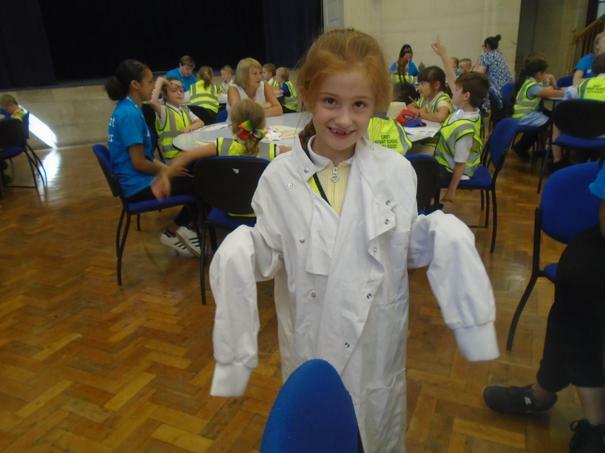 Our current topic is called 'Inventors'. 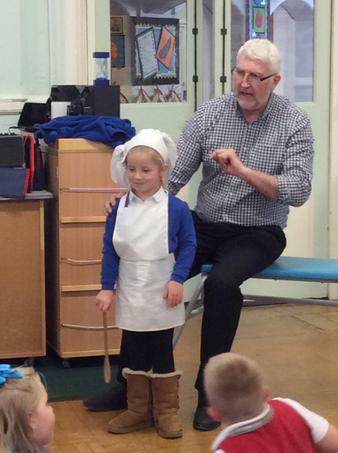 In this topic, we learn about a famous person from the past; George Stephenson, and all about the Rocket. 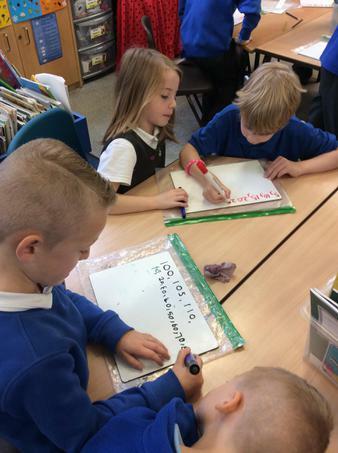 We will also be working in pairs to design and make a vehicle of our own, and using ramps to test them against each other. 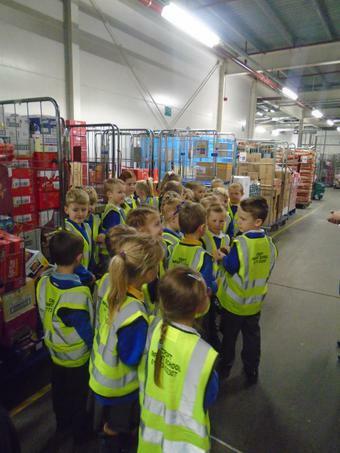 Don't forget that we will be going on our trip to Chesterfield on Thursday 10th May. 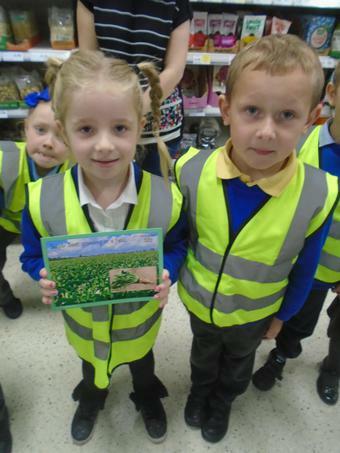 We have been working hard in green class learning about Alfreton and our local area. 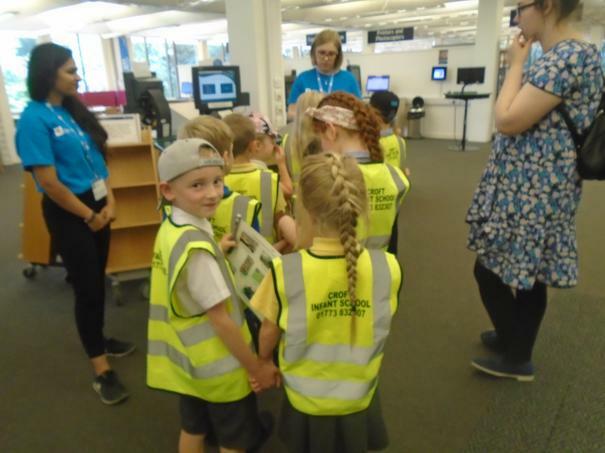 We were very lucky to go and visit the Heritage Centre to learn about how life was different in the past to how it is today. 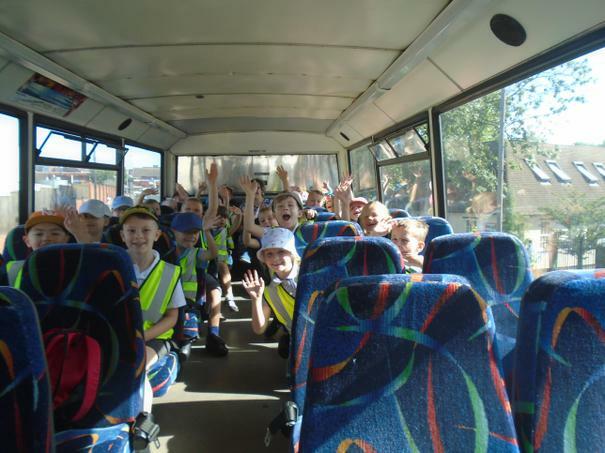 We have made paper mache masks in pairs after looking at Aboriginal style art. 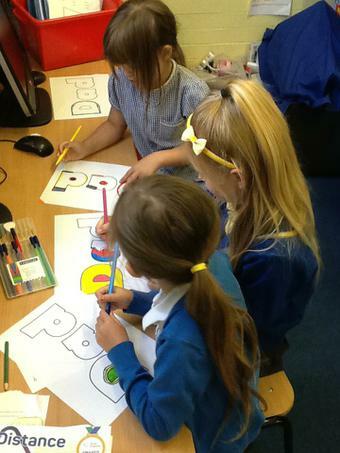 Here are a selection of our finished designs! 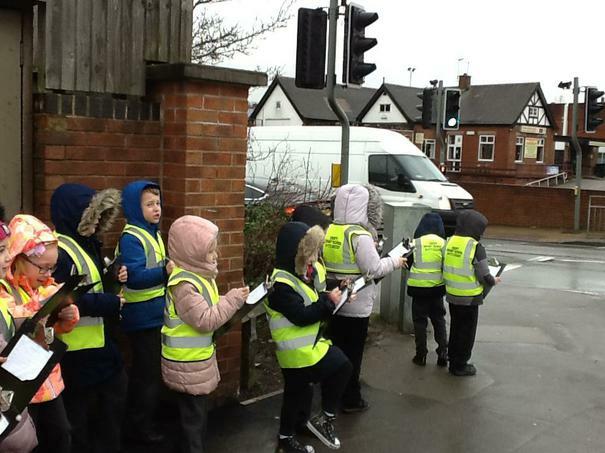 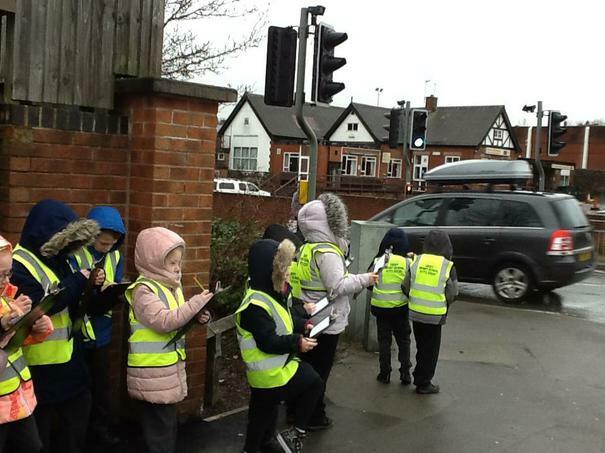 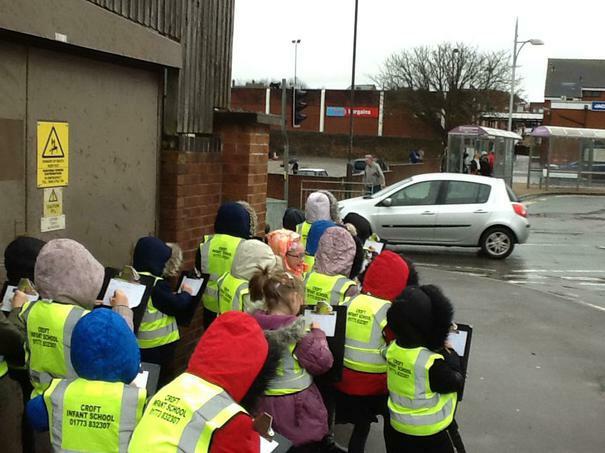 We went onto the pavement to do a traffic survey. 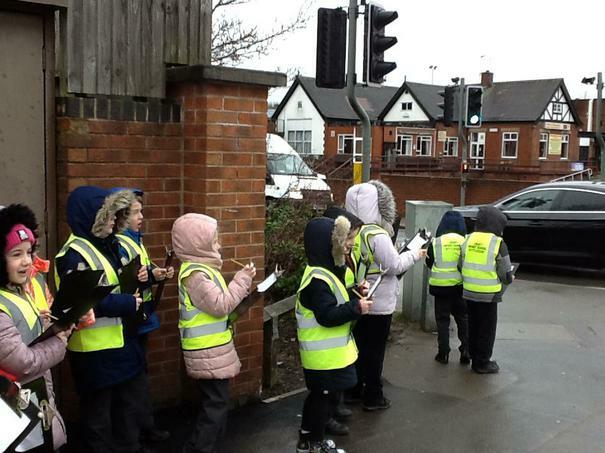 We collected our data on a tally chart, and we were looking for how many different coloured cars we saw. 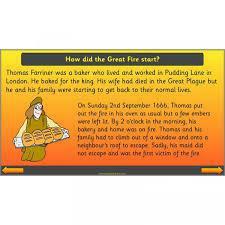 We have them used this information in class to produce pictograms and block diagrams. 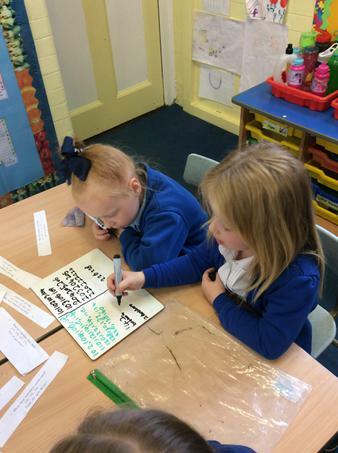 Please find below the sheets for the words to our song ready for our class assembly on 15th February. 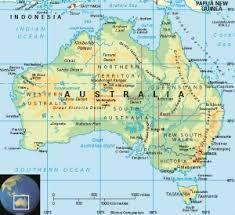 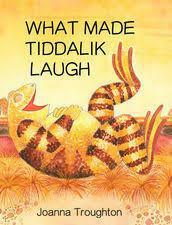 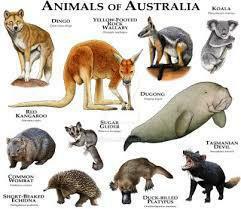 Our new topic this term is all about Australia! 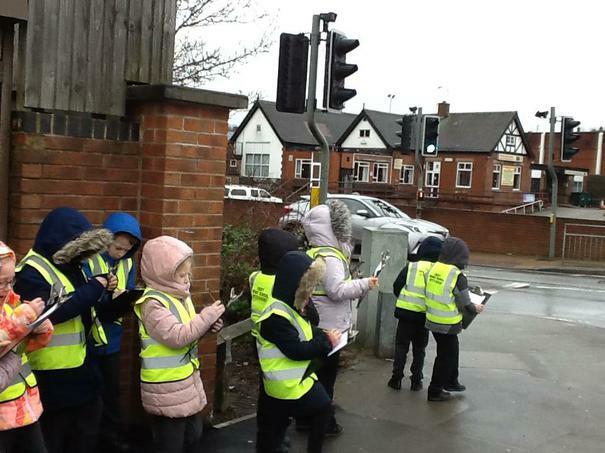 We will be looking at maps and globes to look for and name the continents and oceans, and locate different places that we have been to. 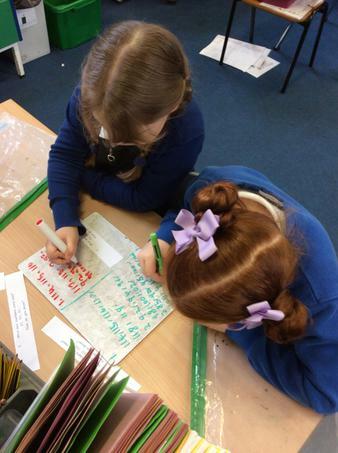 We will be learning about the animals that live in the different habitats, and writing a repetitive story of our own based on one we have read. 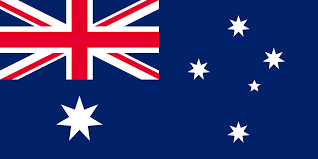 If you have any photos, artefacts or other information about Australia, please feel free to bring them into school for us to share. 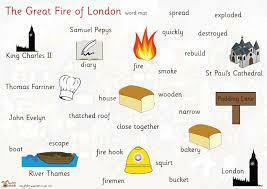 Our new topic next term is called 'London's burning'. 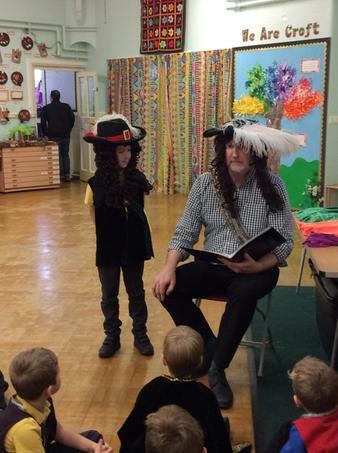 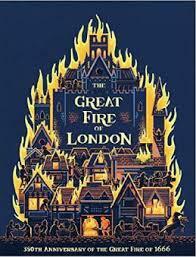 We learn all about the Great Fire of London, the dates it happened, and key people in the story, including King Charles II and Samuel Pepys. 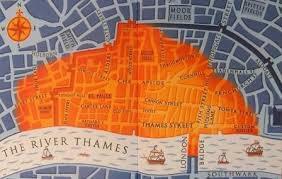 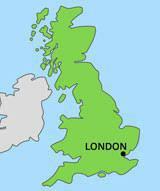 We will also be looking at maps to locate London and finding out what it is like today. 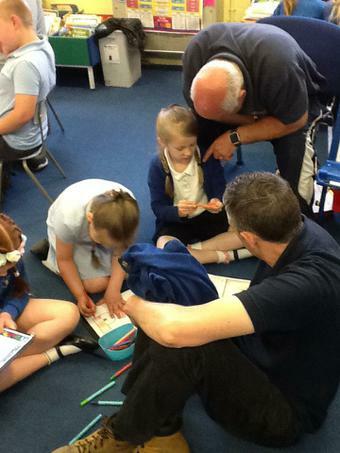 If you have any pictures, books or artefacts we would love to see them in school. 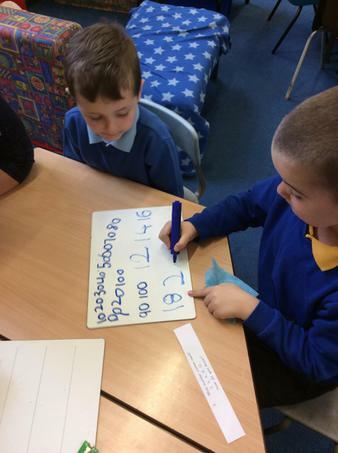 This morning green class worked in pairs to solve challenges and explain their thinking. 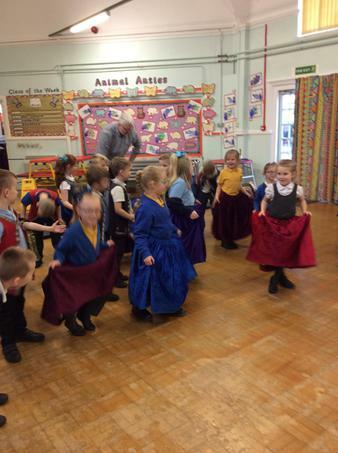 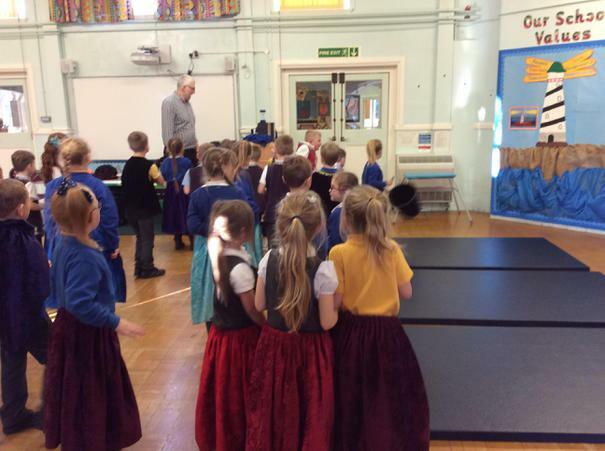 We had an African dance session yesterday where we learned how to follow the music and practise some dance moves. 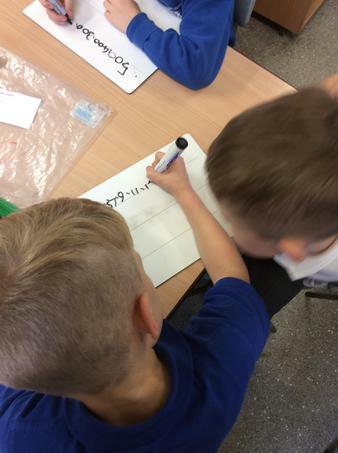 A few pictures from our PDSA talk this afternoon. 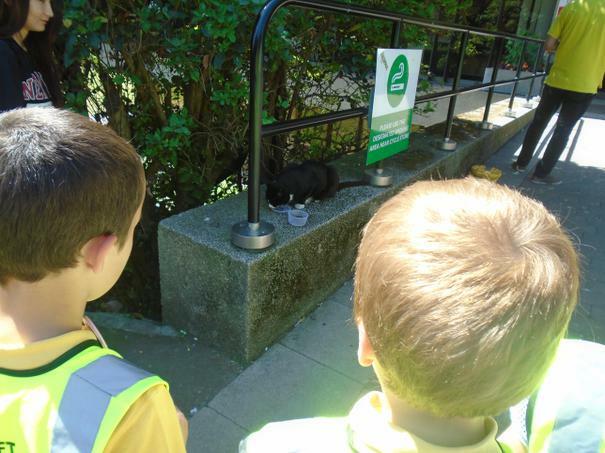 We learned about the 5 things a pet needs to stay happy and healthy. 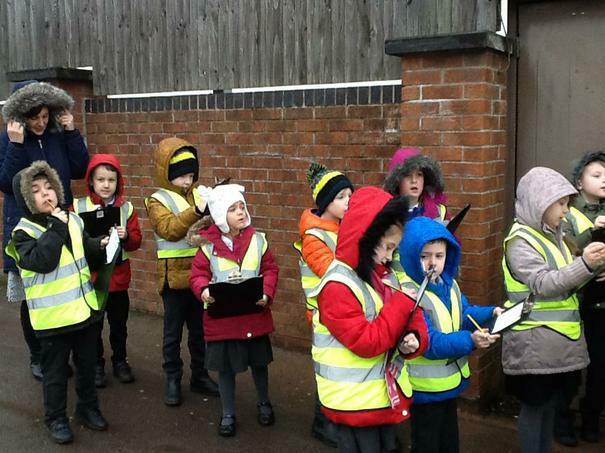 This morning Year 2 went down to Woodbridge Junior School to take part in an outdoor learning workshop. 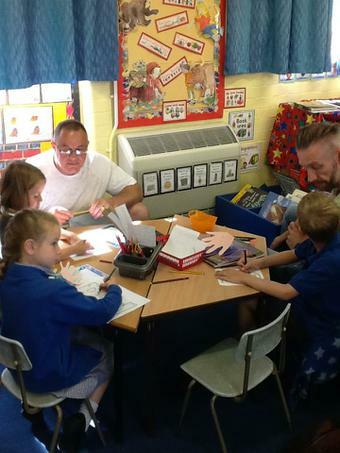 We had a brilliant den building session, and then went into the classroom to learn how to make a picture frame! 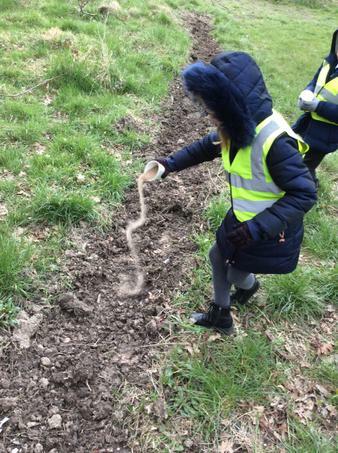 They had to practice lots of team building skills, and it was lovely to see children from both schools working together. 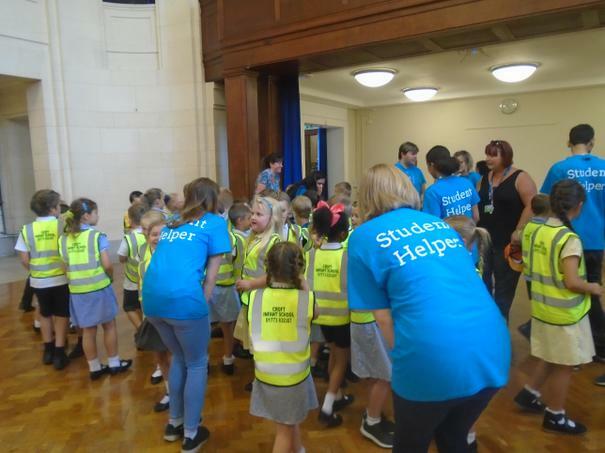 Thank you to all of our parent helpers, and to Woodbridge for organising it! 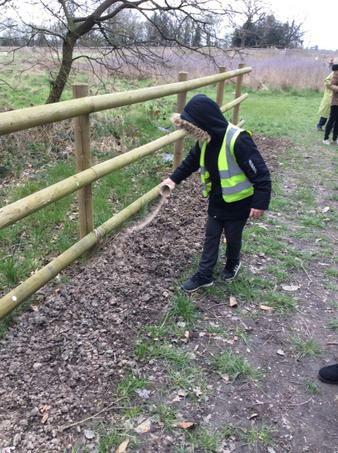 Take a look at a few photos from the mornings activities. 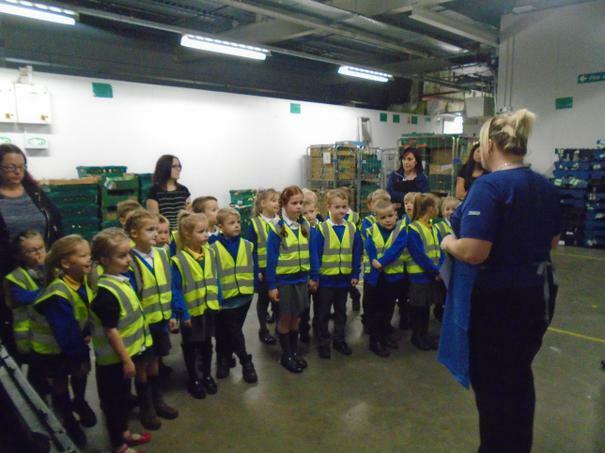 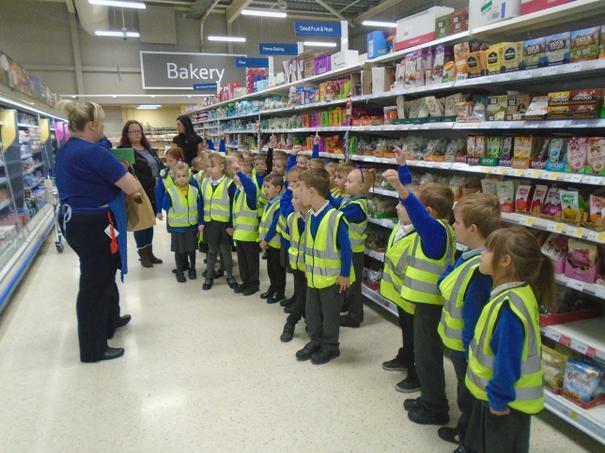 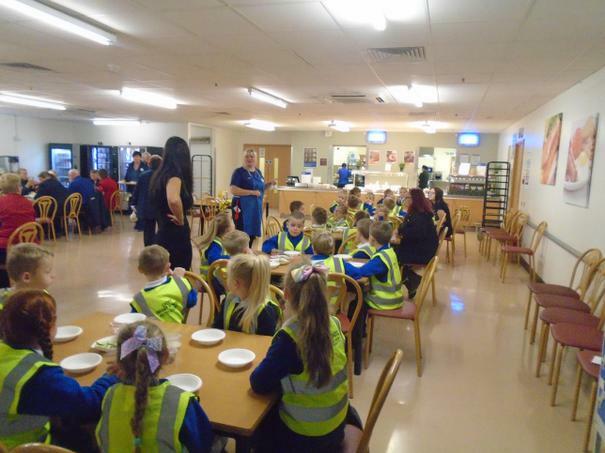 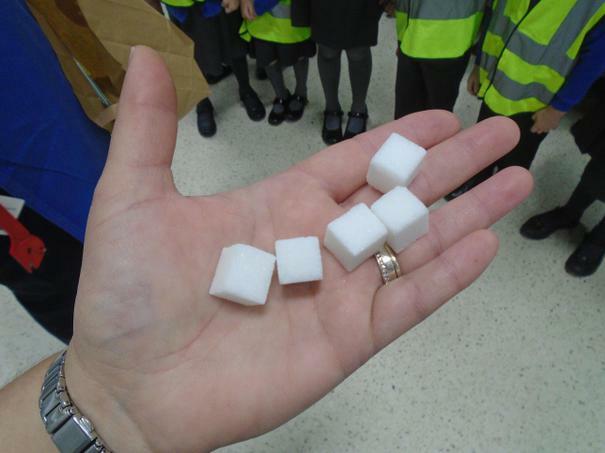 Green Class have enjoyed their morning visit to Tesco for the farm to fork trail. 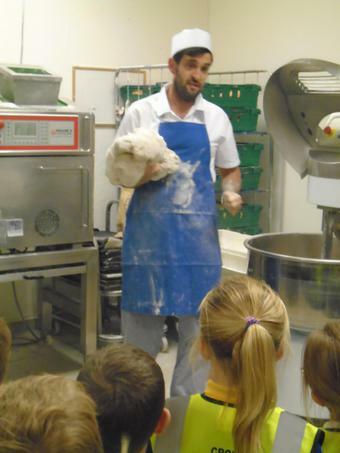 They have learned about how bread is made, where the food is stored in the warehouse, how much sugar is in cereals and have all made a pot of muesli to take home for their breakfast tomorrow! 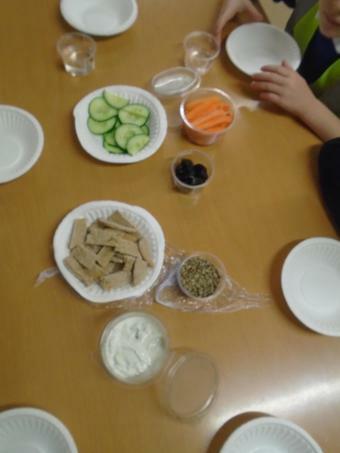 Have a look at some of our pictures from our sandwich making session this morning. 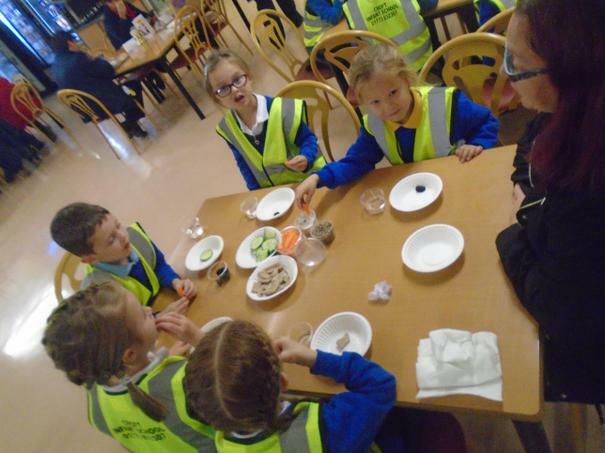 The children really enjoyed spreading the butter and choosing their favourite fillings. 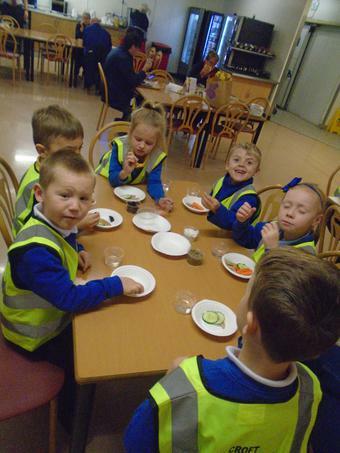 They will be eating their sandwiches tomorrow morning and talking about what they liked and didn't like and what would make them better. 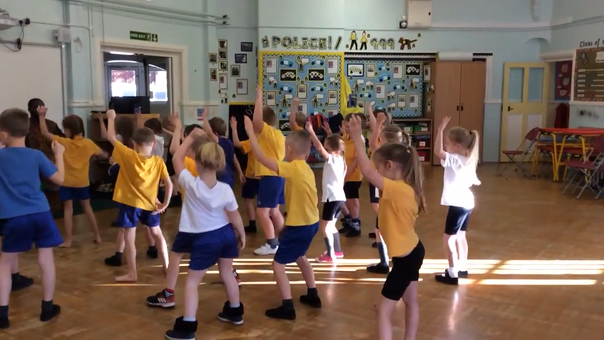 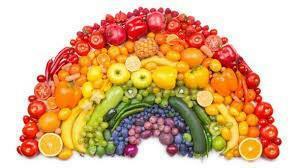 Our new topic this is called fun, food and fitness! 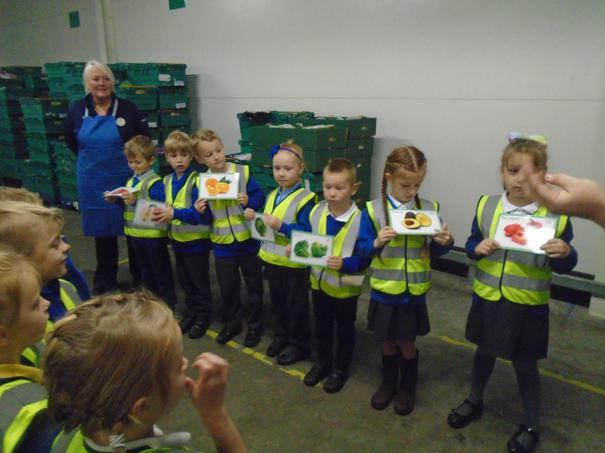 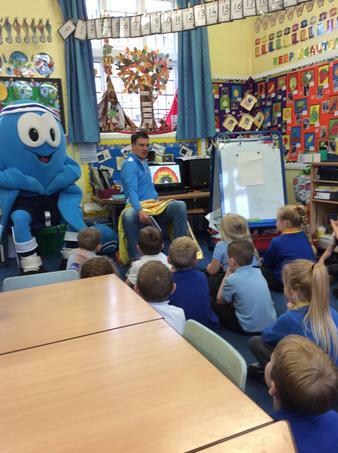 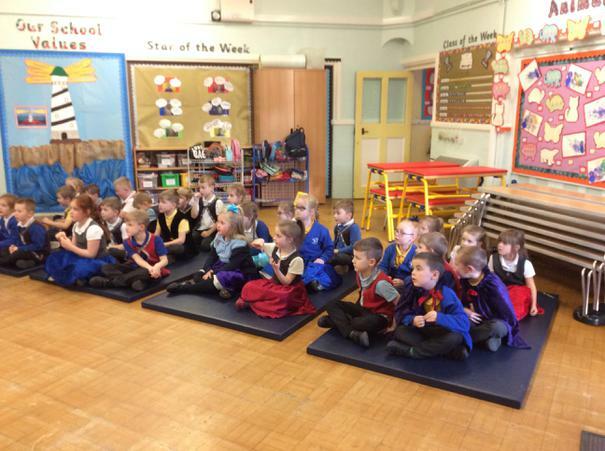 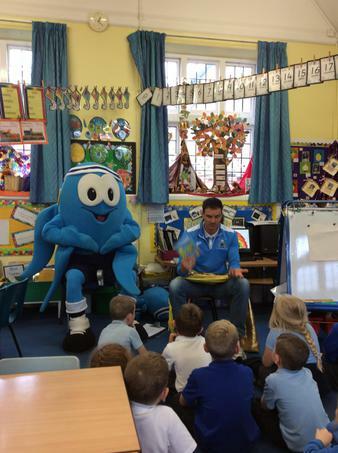 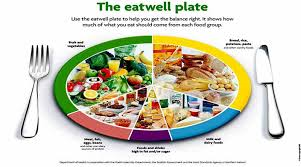 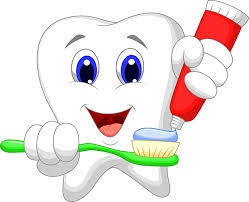 The children are learning about how to stay healthy, eating a balanced diet, keeping clean and exercising. 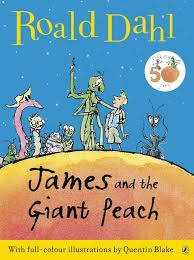 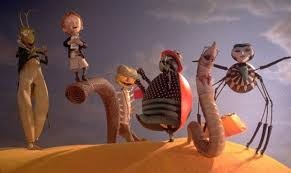 We will also be reading 'James and the Giant Peach' by Roald Dahl in Literacy, and then writing their own version of the story using their own ideas. 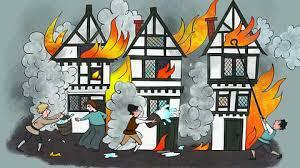 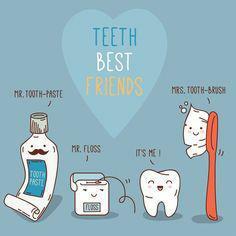 If you have any photos, artefacts or books that could help us with our topic, that would be very much appreciated!